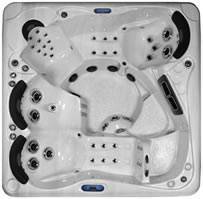 Alps Spas have been constructing high quality spas for over 20 years. 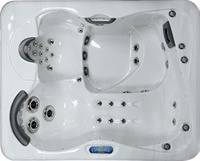 With a selection of elite spas ranging from the Ciara S (our best-selling spa for the last four years with 36 hydrotherapy jets) to the K2 XLS. which offers109 jets served by three 6hp pumps. 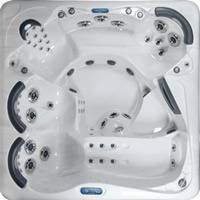 Prices start at £5995 with the highest specification spas still at only £11995. Meanwhile offering exceptional value for money for spas. 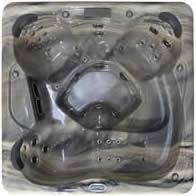 Our hot tubs are now available with WiFi connectivity. 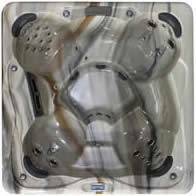 To view our spas, click on the links and icons below. WHY DO YOU WANT AN ALPS SPA? 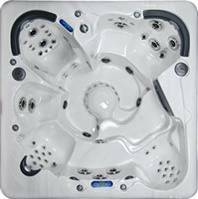 RELAXATION: The spas have ergonomic designed comfort into every seat. 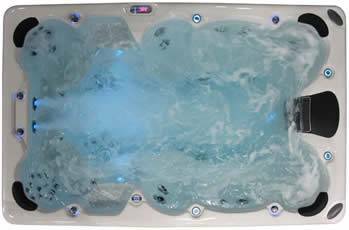 Placing the jets to provide a complete hydro-therapeutic massage to relax your entire body. EVERYONE HAS A SPECIAL PLACE: Neck, shoulders, upper, mid, and lower back, hips, calves, and foot massage ensure your personal pleasure. HEALTH: Calm your day in the warm therapeutic water of your ALPS SPA. Thereafter get the best night’s sleep of your life. FUN: Seats are placed for all ages and body styles. There is fun for the whole family in an ALPS SPA. ELEGANT STYLING: ALPS have designed an original 21st Century spa. 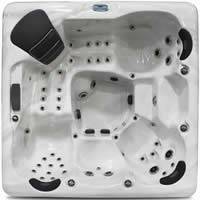 Beautiful lines compliment the ergonomic seats to provide an exquisite spa to last through the years. ENERGY EFFICIENCY: Our cabinets maximise heat retention with an exclusive TOTAL ENCAPSULATION SYSTEM. Therefore is energy efficient when new. Subsequently unlike other spas, thus they will be just as energy efficient for years to come..
BEAUTY THAT LASTS: Finally we use no wood in our construction and natural looking synthetic cabinetry create durable good looks that last.